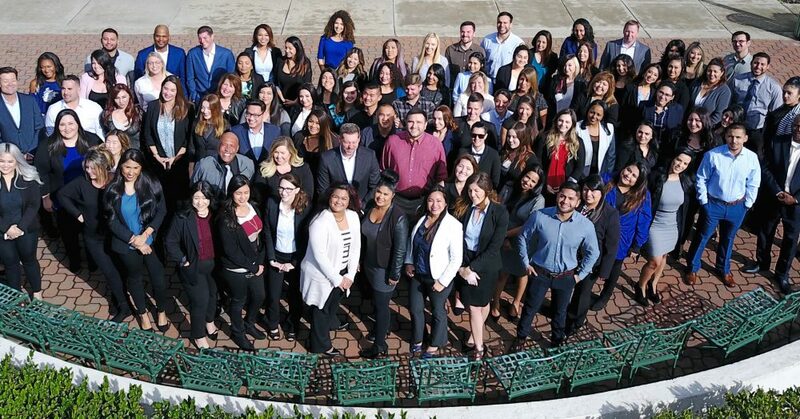 Balance Staffing’s California locations support the Northern CA Bay area and Central Valley. Our offices specialize in manufacturing, production, distribution, skilled trades, IT, engineering and light industrial opportunities. We provide temp to hire, direct hire and professional recruitment search services.